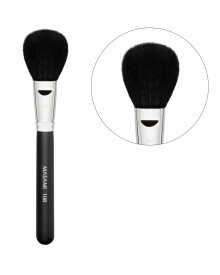 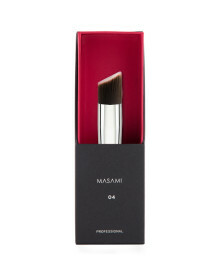 Find the best and high quality makeup brush with MASAMI. 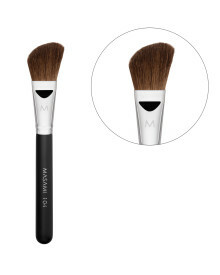 Foundation Brush No. 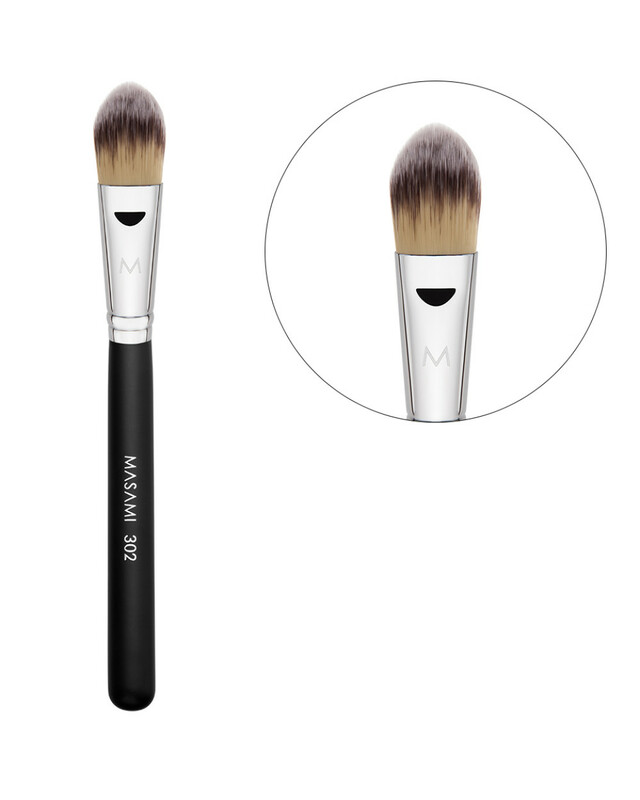 302, a 3 tone brush to apply foundation and concealer. 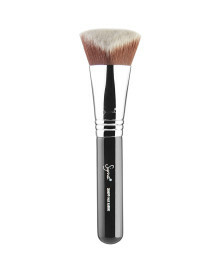 This 3 tone vegan brush is great to apply liquid or cream foundation, creating a smooth, flawless & even finish. 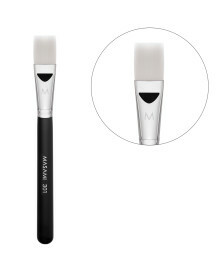 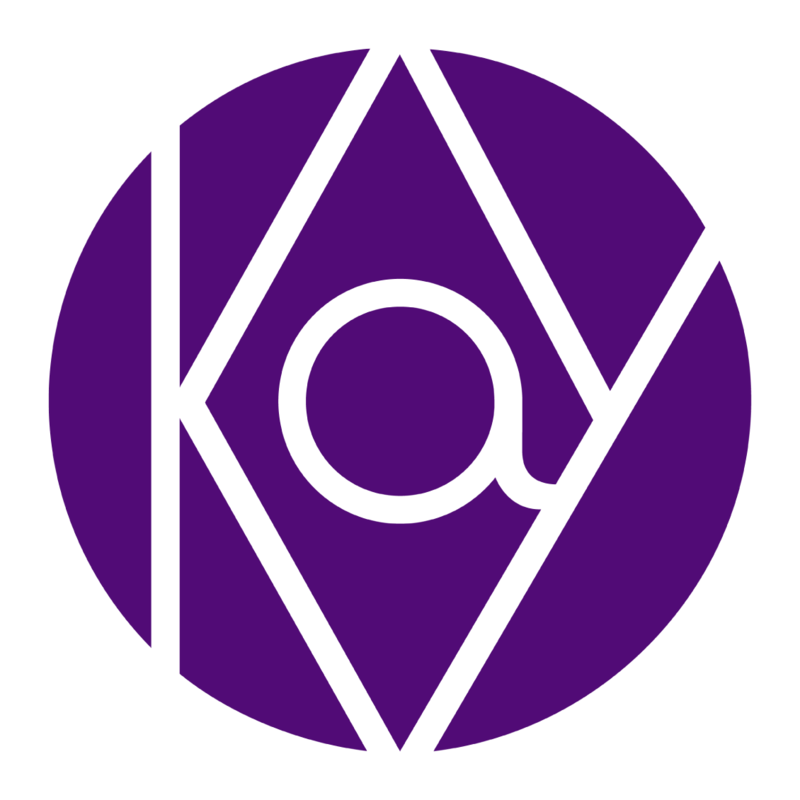 It is also great to apply concealer especially on large areas, and also to apply primers.